For a short -but very short- time I drive away. Well… sometimes you just need a bit of relaxation. There was only bad news to report about the hunt in Italy in the last hunting season, considering the fact that various species of animals were extinct or decimated because of the hunting. The hunt is also the only “sport”, which every year injures and kills countless people. As every year, at the end of the hunting season (1st September – 31st January), the Association of Hunting Victims, which has been active since 2007, has put together a dossier with the victims of hunting weapons. It is an old story (and not only in Italy): the hunters have influence, but also the arms industry with its lobbyists in parliament and in the regions. 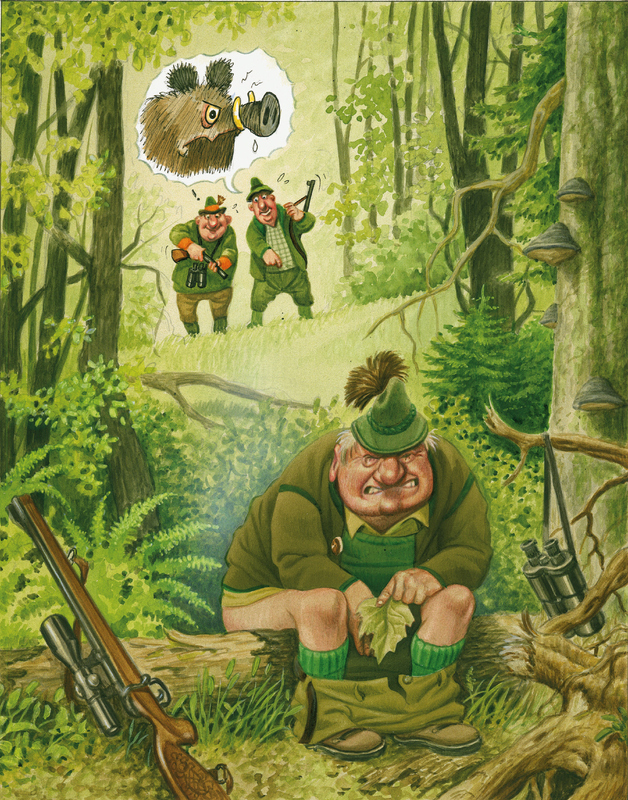 Hunters and weapons industry. Hunters are murderers, nothing more and nothing less! For macaques closely related to rhesus monkeys, the 6-hour day is worked from 7 to 10 o’clock in the morning and from 2 to 5 o’clock in the afternoon on palm trees up to 25 meters in height. There are no rewards. Not diligent are whipped in the old slave style. The trend is originally from Asia, but anyone who believes that it is just a trend from Asia is wrong. 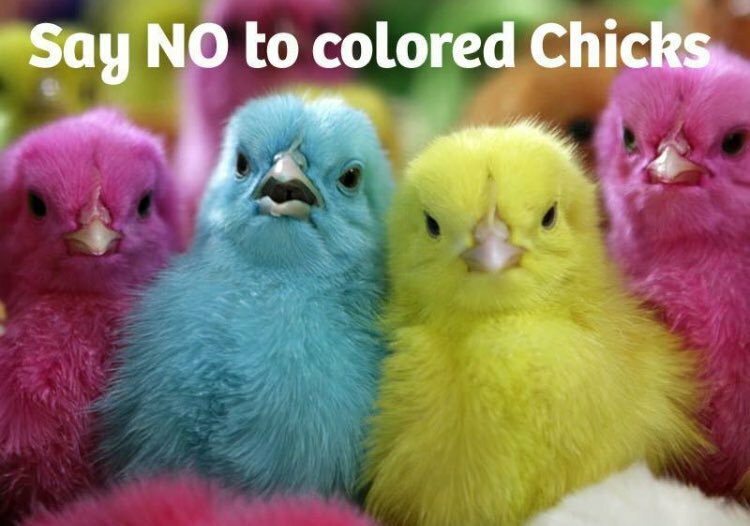 Especially at Easter the business with colorful chicks is booming in the USA and, as already written, in Europe. If you look for colorful chicks on Twitter, you will find it in markets in Spain. In these countries, the dye is even partially injected into the not yet hatched chicken egg. For dyeing, many of the poor animals are placed in large vats, doused with paint and then “mixed” and colored. At the markets they are then sold and usually put to four or five in PLASTIC BAGS! There the chicks wait without water, food or air and suffer hellish torments. Animals: the masters of emotions! In comparison, we are the feeling analphabets! India – see some latest rescue videos from our friends at Animal Aid Unlimited. Australia: RSPCA asks you to take part in Live Export public consultation.